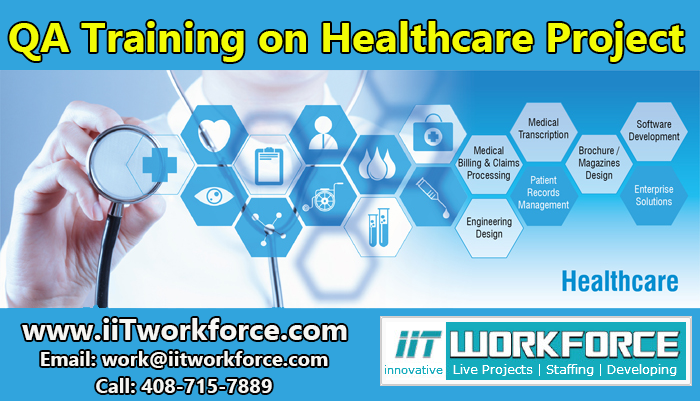 IIT Workforce based in Alpharetta, GA provides QA Real-timeHealthcare Project Workshop to gain hands-on experience in Healthcare Domain. 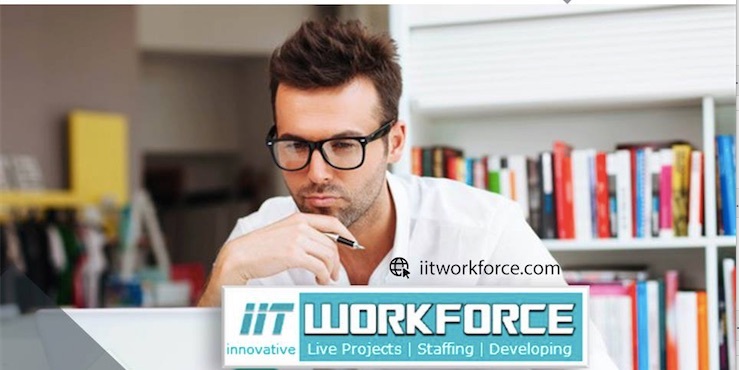 Our Healthcare Project is led by a mentor in a smaller settin..
iiT Workforce based in Alpharetta, GA provides Big data/Hadoop Project Workshop to gain hands-on experience. 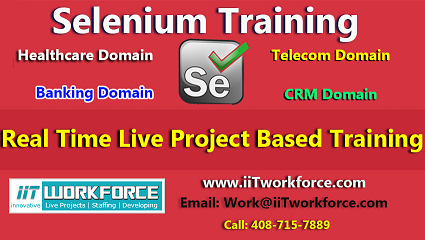 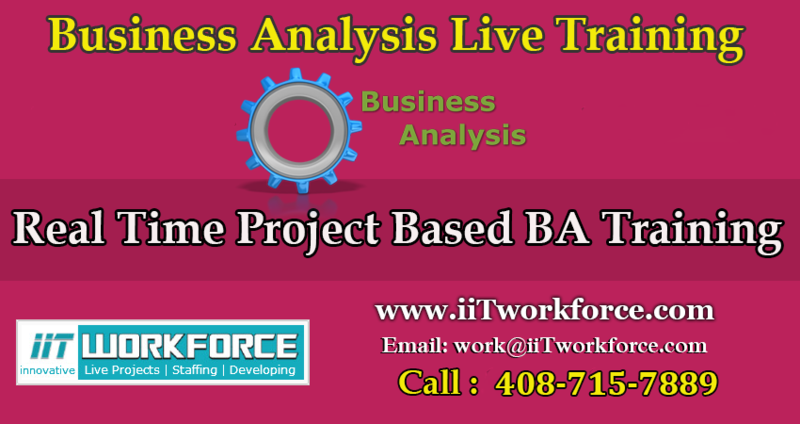 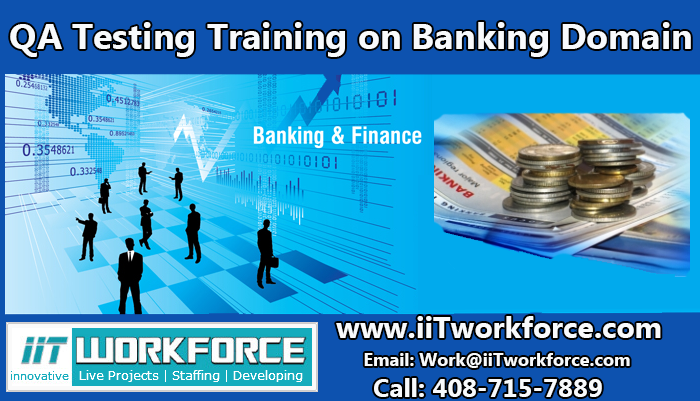 Our Big data/Hadoop Project is an end to end project with emphasis on the process, tools, ..
IIT Workforce is the leading provider of Quality Assurance Training based in Alpharetta, GA. We offer QA Real-time Project Workshop on Banking Domainfor QA job aspirants to gain hands-on experience in..